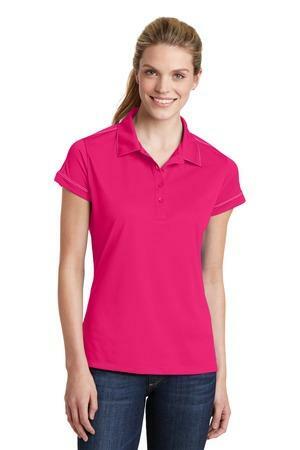 Sport-Tek® Ladies Contrast Stitch Micropique Sport-Wick® Polo. LST659. Found on page 110 of "2017 Apparel, Bags & Caps Catalog"
Found on page 16 of "2017 Sport-Tek Catalog"
Found on page 122 of "2018 Apparel, Bags & Caps Catalog"